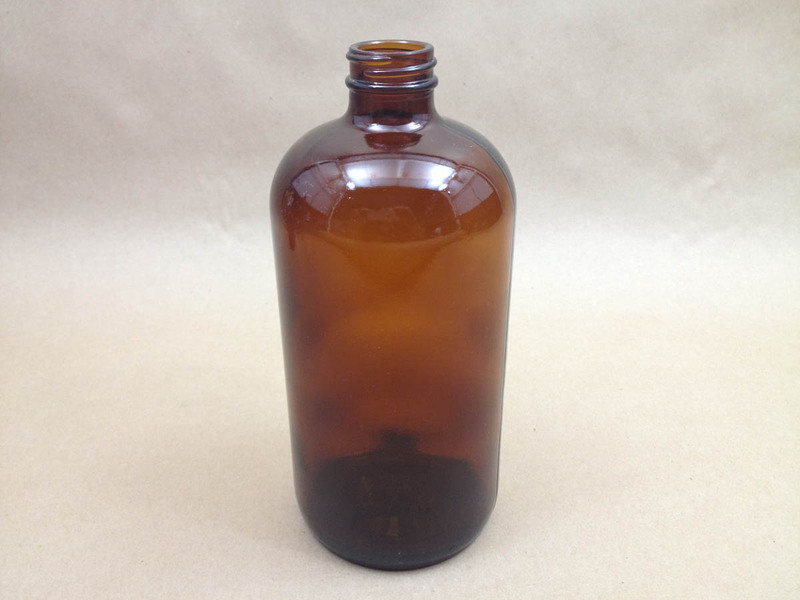 We carry 32 ounce boston round glass bottles in flint (clear) and amber. 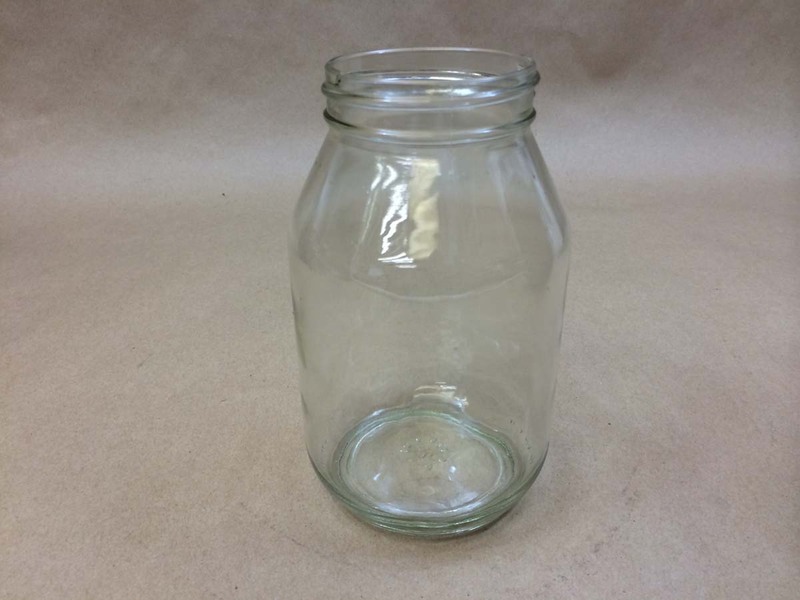 We carry a 32 ounce mayo jar with a 70 450 opening and a 32 ounce 89 400 straight sided wide mouth jar. 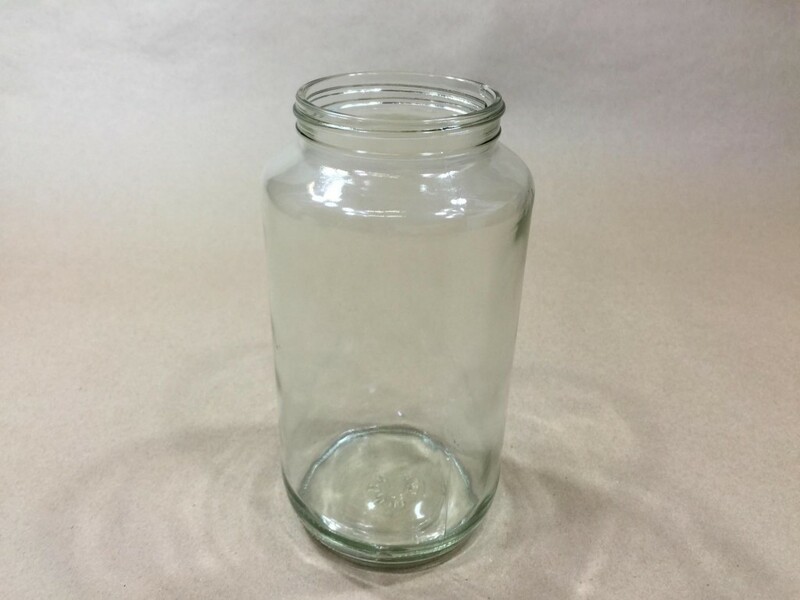 We also carry a 950 cc amber glass jar with a 53mm opening. 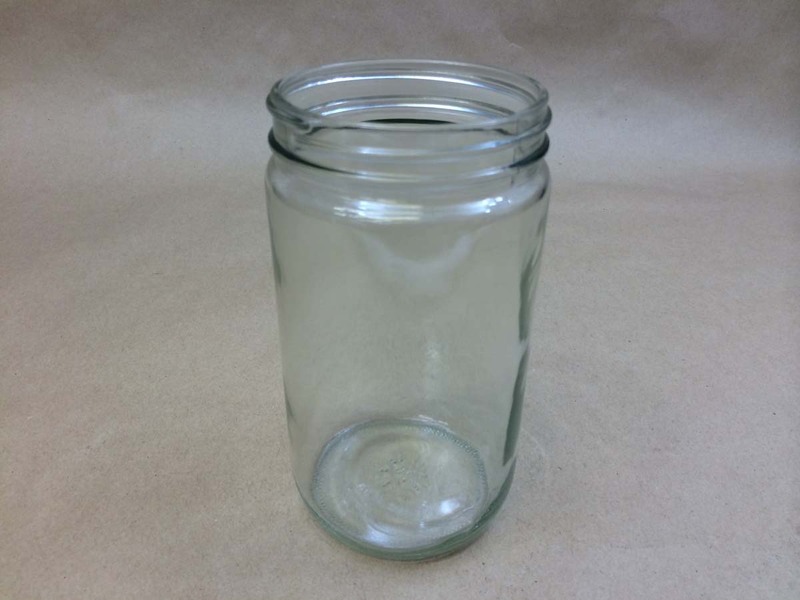 Our plastic bottles and jars consist of cylinders, modern rounds and wide mouth rounds. 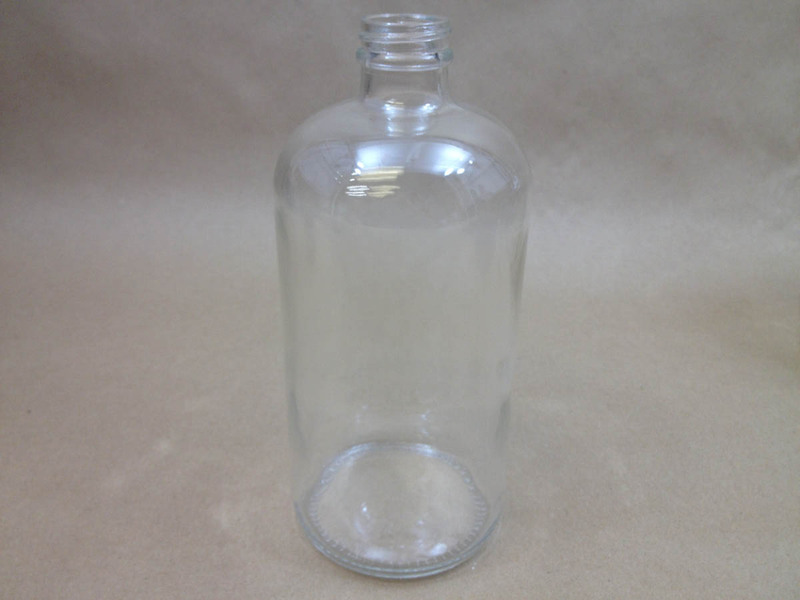 We carry both a 32 ounce 284 10 carafe and a 38 400 f style bottle. 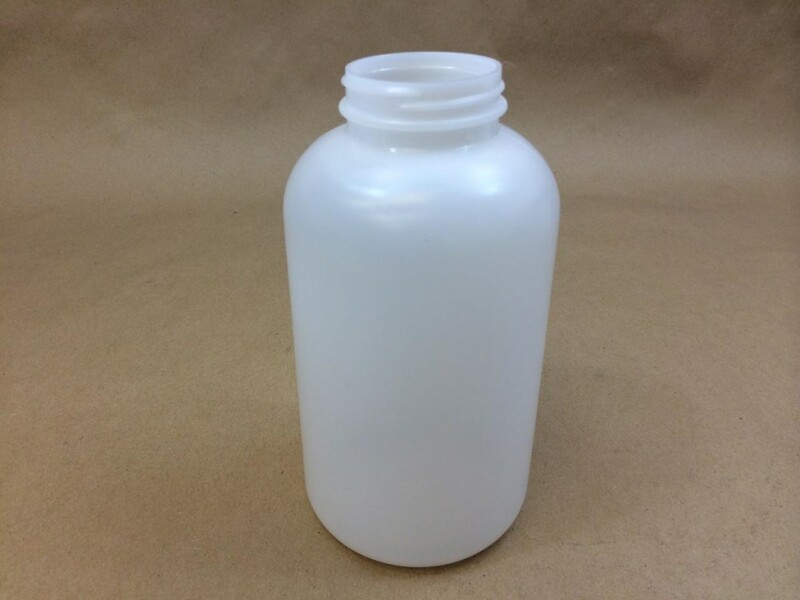 Our 32 ounce regular wall injection molded jar comes in your choice of clear polystyrene, white or clarified polypropylene. 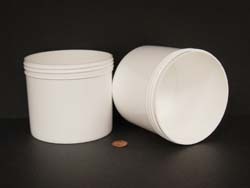 Please note that lids for the 32 ounce tubs are sold separately. 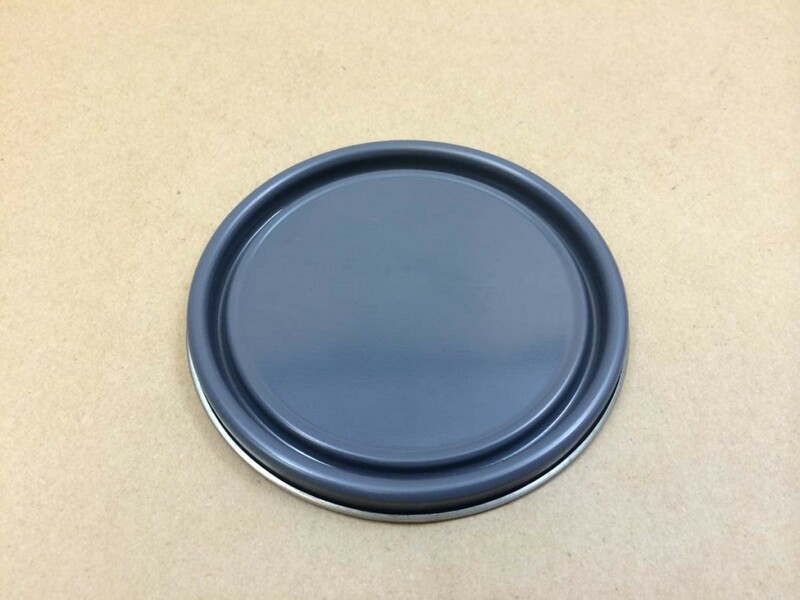 Our slip cover tin is also known as an ink tin, candle tin and a tea tin. 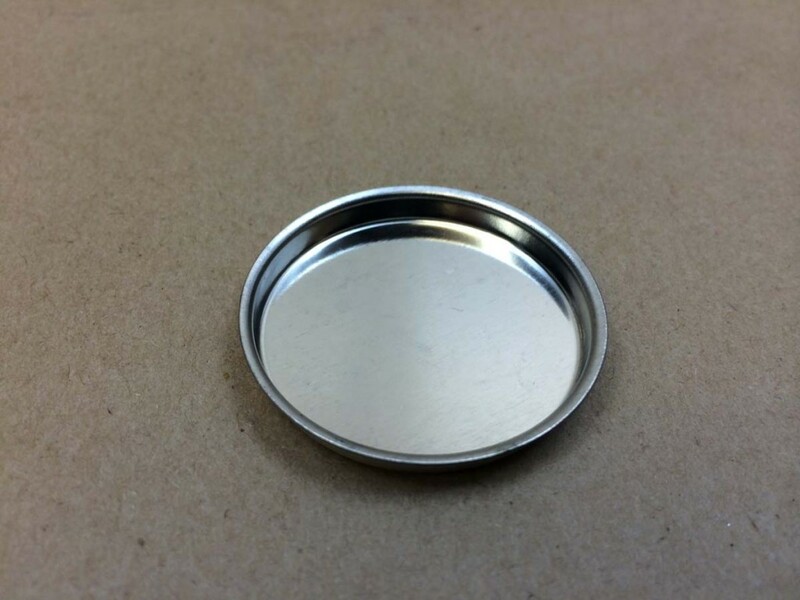 More information on our slip cover tins can be found here. 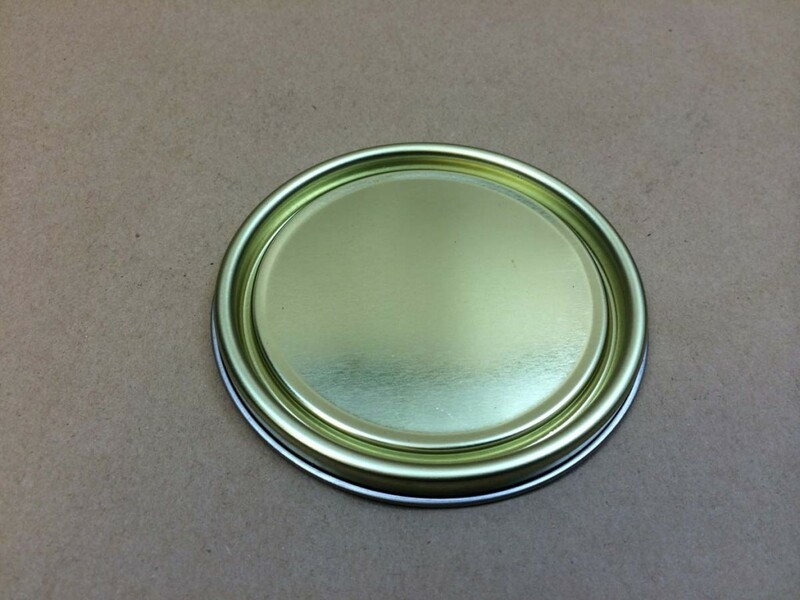 Caps and seals for our F style quart tin, also known as a turpentine can, are sold separately. 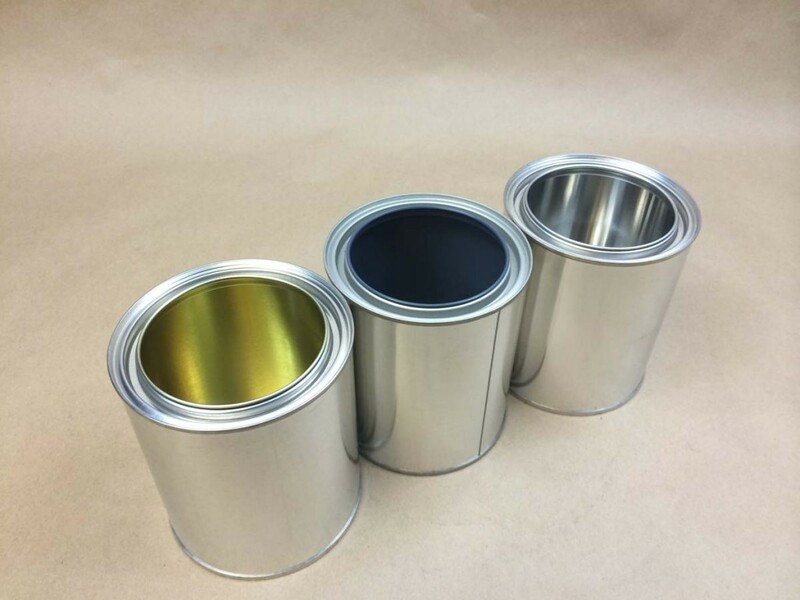 We stock three different quart paint cans. 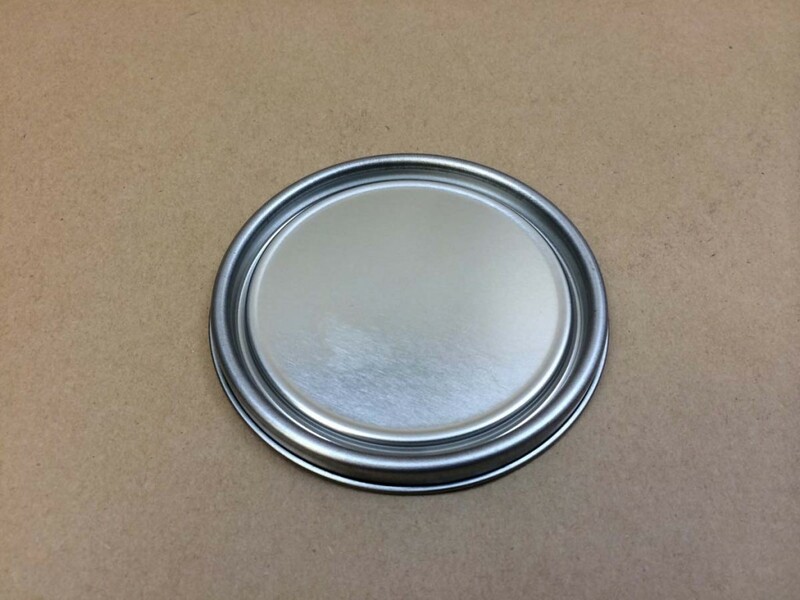 We stock an unlined can, a grey lined (pigmented epoxy phenolic) and a gold lined (non pigmented epoxy phenolic). 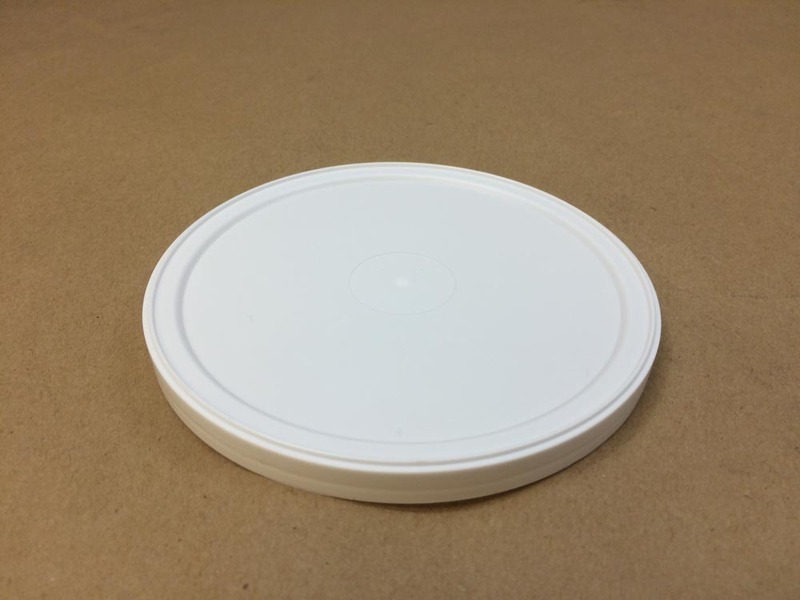 Lids, or plugs, are sold separately. 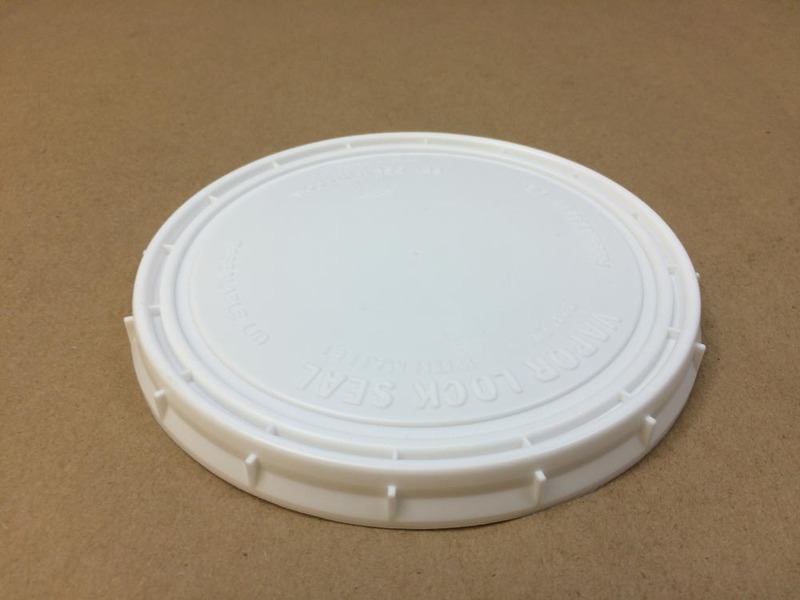 Our vapor lock containers are very sturdy. 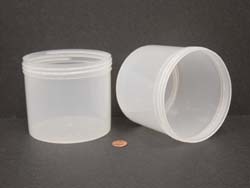 More information on vapor lock containers can be found here. 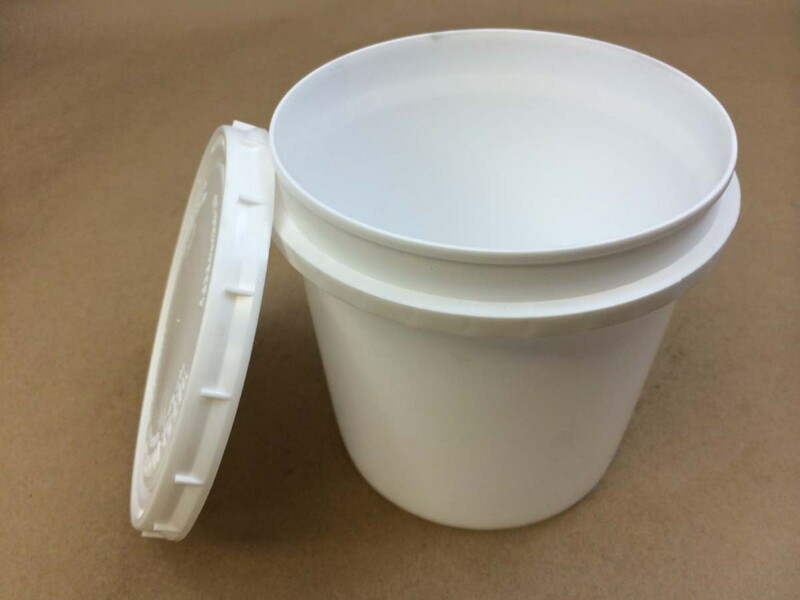 Our plastic paint cans are good for latex paints, colorants and other water based products. 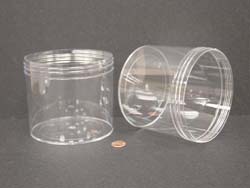 More information on these can be found here.